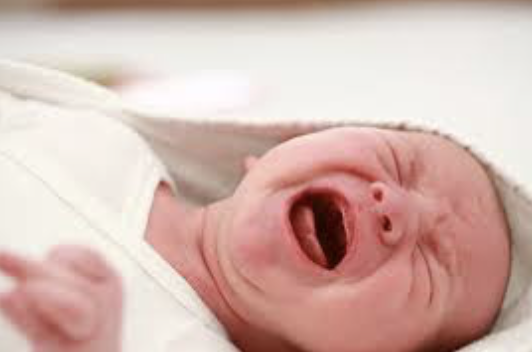 Colic can affect up to 20% of newborns and is defined as repeated episodes of excessive and inconsolable crying in a baby that otherwise appears to be healthy and thriving (NICE, 2016). The jury is out regards what actually causes colic but it could be a symptom of constipation, gastro-oesophageal reflux disease (GORD), or cows’ milk protein allergy (CMPA). Having a baby with colic causes significant distress and suffering for parents and can be very, very challenging. Although the condition rights itself after a few months, treating colic is not always easy. There is lots of advice out there (see for example NHS Choices) on how to soothe a colicky baby but new research published today shows that acupuncture can be an effective way to help babies with this condition. Acupuncture is very safe and extremely gentle for babies and they are unlikely to notice the needles (of which very few are used and they stay in only momentarily). We acupuncturists treat babies and children frequently and there is a long and rich tradition of this in China and other South East Asian countries. The beauty of acupuncture is that it is quick, virtually painless and has practically no side effects, and as today’s new study shows, can be very helpful in managing this difficult condition. So if you or someone you know has a baby who is suffering from colic, give your local acupuncturist a call to see how they can help.